CAERLEON : MISSING YOU ALREADY! 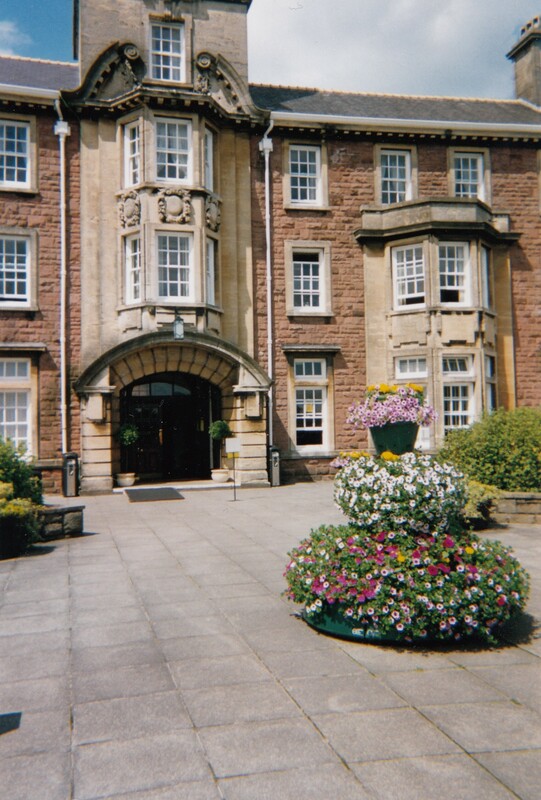 As another summer approaches, there is one thing I am really going to miss this year : my five days at the wonderful Writers’ Holiday, based at the university campus in Caerleon, South Wales (right). I first went to Caerleon on the recommendation of my friend Linda, who was so excited after her first visit that she stopped her car on the drive home to phone and tell me all about it. A variety of courses, late-night parties, a coach trip, a choir, a lively bar, and food to die for… Well, who could resist a description like that? Come the following July, in 2001, five of us, all from the same writers’ group, and with Linda at the helm, set off to find out for ourselves. The weather was good, the drive over the Severn Bridge with the sun glinting on the water was a joy, and when we arrived everything was just as she’d promised. Writers’ Holiday, we soon discovered, was exactly what it said on the tin – a holiday. Not a conference or a high-pressured training course, but a relaxing holiday with a difference, where all the participants, established authors and beginners alike, had one thing in common – their love of writing. Nothing was compulsory; nothing was expected of us other than to have a good time. 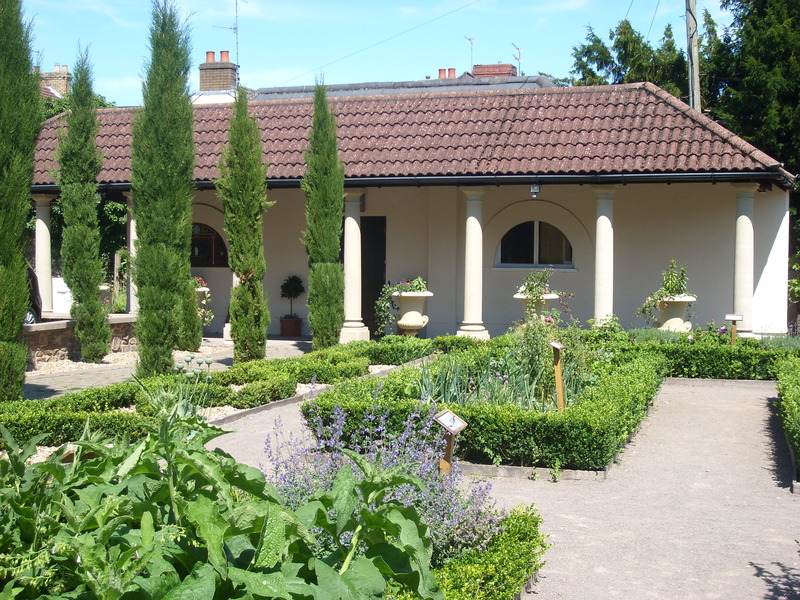 We could dip in and out of the courses and talks, stroll down to visit the Roman museum and baths in the village (below), buy a bargain in the book room, or just find a sunny spot on the terrace to sit down, scribble a poem and enjoy spectacular views over the countryside. 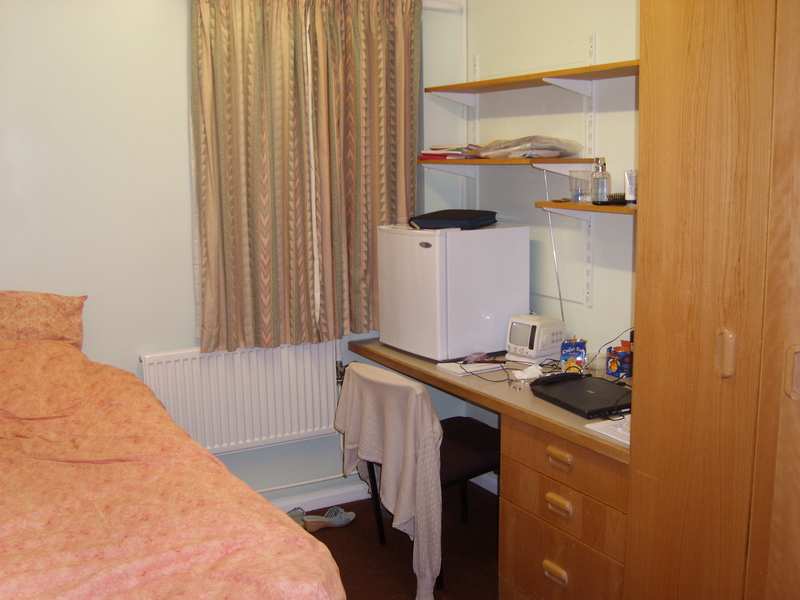 The accommodation was in student rooms (right)- small and basic, but perfectly adequate, and only really needed to freshen up and sleep in anyway, as there was so much going on elsewhere! The courses were all led by friendly and experienced writers, and the afternoon and evening speakers included authors, scriptwriters, agents and publishers, many of them well-known but more than willing to mix just like everyone else. The visiting Cwmbach male choir gave us a fantastic full-length con cert, and our mid-week coach trip took us to a choice of local venues, varied from year to year – everything from a folk museum (right) to the beach, a coal mine, city shopping, or just a drive through the countryside – providing the chance to recharge our batteries and enjoy a little more of Wales at the same time. And Linda was certainly right about the food. Lots of choice, all beautifully cooked, and no bar on quantity (one person was rumoured to have eaten five puddings in a row). I defy anyone to say they spent five days there without piling on the pounds! I’ve been to Caerleon eleven times now, and I’ve never been bored. I’ve picked up so many useful tips and ideas, discovered new markets, delivered short courses as a volunteer tutor and read my work aloud to an audience, made lots of friends, and (perhaps most of all) gained so much confidence as a writer, speaker and performer. I have always gone home invigorated and inspired, eager to put everything I’ve learned into practice. I know that, this July, the Writers’ Holiday at Fishguard will continue to offer all of that and more, but in a more comfortable hotel setting, and with new views to enjoy, right by the sea. I wish I could be there. 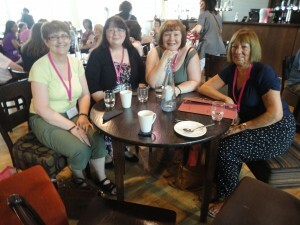 Elaine Everest chats about her experiences attending the Romantic Novelists’ Association’s annual conference. I’m fairly new to RNA conferences, although I’m an old hand with many other writing holidays and events. 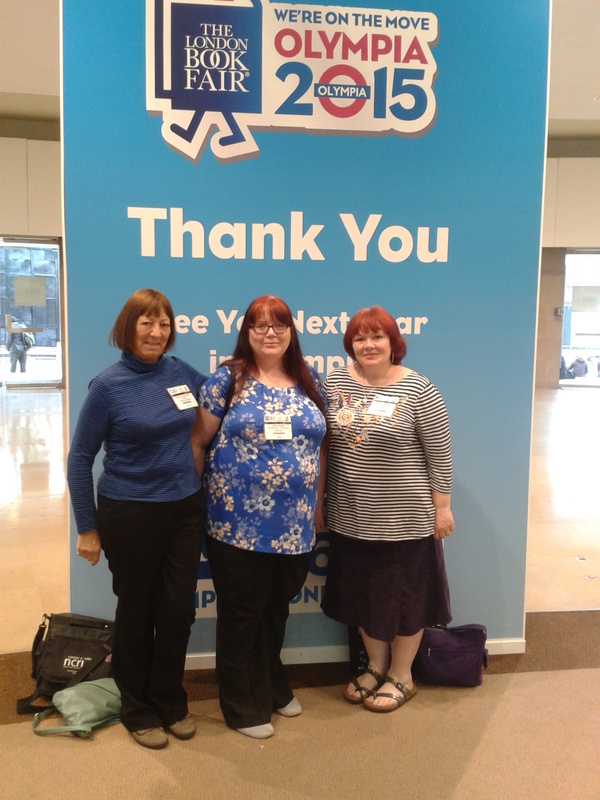 While still a member of the New Writers’ Scheme I attended my first conference along with fellow blogger, Francesca Burgess. Being amongst so many professional writers, that weekend, was akin to attending ‘big school’ for the first time. Walking into a venue, where I recognised the names on almost every name badge, was like being in a book shop. Was it daunting? Yes. Was it a friendly environment? Absolutely. At this point I have to admit to being a coward. I would never attend an overnight event on my own. I always go with friends. However, members of the RNA are so welcoming that I would recommend anyone thinking of attending alone to go ahead and book. You will never be on your own, either at talks or meals, and will leave on the Sunday with a list of new friends – and books to read. Living in Kent meant that for the conferences I’ve attended I’ve had to head north. Venues are gradually moving south so train fares are becoming cheaper. As a group (there are six of us attending this year) we book our train tickets three months in advance. This means we not only receive a good discount but can afford to travel first class. The first class lounge on a London station is a good place to meet before heading for the train – less chance of getting lost! After collecting the keys to our accommodation and picking up a goody bag we head to our rooms to unpack. By mentioning on our booking form who we wish to ‘live’ near we always find ourselves staying next door to friends and sharing a kitchen. The kitchen is never used to cook – all meals are supplied – it’s where we meet to chat, share wine and party! Kitchen parties are common at most writing events but the RNA conference parties are the best. The first event is the get together where we meet the organisers, listen to important instructions and hear about the successes of so many writers. This can take an hour! Nowhere else will you hear of so many book deals, competition wins, book sales, agent news and sales of back catalogues. We clap, we cheer and we are enthused by the success around us and hope that good luck will rub off on the beginners. There’s a choice of three or four talks ever hour to choose from. Attend all and you will quickly burn out. Be choosy. Pick what you are interested in and don’t feel guilty if you just want to sit outside in the sun and relax. Conference organisers also offer the opportunity for one to one’s with industry experts. Details are in the information packs that are sent out in May. Being able to obtain feedback on a synopsis and first chapter is most valuable when we are chasing that elusive publishing deal. Attending any writing event is not cheap. Attending an RNA conference, even if you aren’t a member, is definitely an investment in your future as an author. The first London Book Fair I attended, back in 2010, was very quiet due to the eruption of Eyjafjallajökull (I’m glad I’m writing that and not pronouncing it!) which grounded air traffic. Lucky for me and Elaine Everest; not so lucky for the delegates from abroad who couldn’t make it. Since then it’s been much busier, but I have found this event useful to me as a writer. Katie Fford (in pink) talking to attendees. For starters, there are the author talks. This year, Elaine, Natalie Kleinman and I sat in on one about Genre Fiction. This gave us valuable tips from Katie Fford (romance novelist), Manda Scott (historical novelist) and Jo Fletcher (publisher specialising in sci fi, fantasy and horror). Other talks this year (and there were many) included an introduction to publishing, hints on acquiring more readers, the emerging short fiction market and the children’s market. 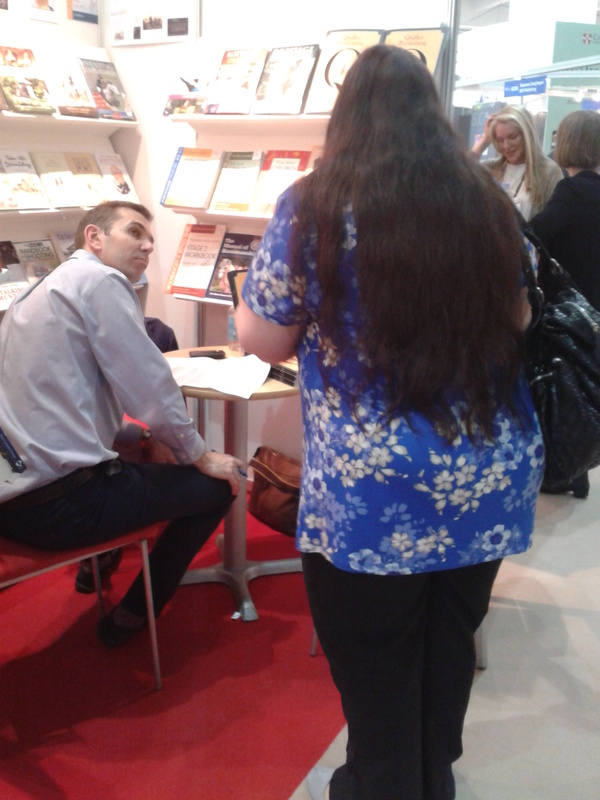 The author workshops and agent one-to-ones were snapped up very quickly. I wasn’t worried about this as I’ve done similar events elsewhere, but certainly it would have been a fantastic opportunity for writers. There was also a Dragon’s Den style panel where ten authors got to pitch their books to several literary agents. One agent is bad enough but the thought of a panel has me quaking at my computer! What takes up most time at the book fair is perusing the many stands, for both fiction and nonfiction. They do give a good insight into what publishers are looking for. Although the ‘Big Five’ publishers do attend, and it’s useful to see what genres and subject matter are currently popular with them, it’s often more useful to look at the stands of the smaller publishers. The people here, and they’re often the owners, are usually very friendly. This gives an opportunity to ask about their current requirements and submission process. If you’re really bold, you can hand them a synopsis and first chapters of your novel, or a proposal for a nonfiction book. They’re often willing to take them, though increasingly now they’ll ask you to submit online instead. Either way you have absolutely nothing to lose. Often on these forays we’ve found genres or nonfiction subject matter we hadn’t considered writing before. It all helps to open up new possibilities. With around 1,500 companies represented, 150 subjects covered and over 250 free seminars, what I’ve described here really is the tip of the iceberg and aimed at all publishing professionals, not just writers. At £25 for admission (if you get your ticket early enough), it’s not cheap, but you can go along all three days. Personally, I didn’t find the LBF so useful for me this year, maybe because five years is enough. In the future I’m going to have a go at some of the other literary events, like the Hove Book Festival and the Whitstable Literary Festival. However, if you’ve never been, it’s well worth giving it a go. Wear layers – it gets very hot indoors. Take a bag for the directory, leaflets, layers etc. Take several copies of your synopsis+chapters! Sit down with a coffee when you arrive to decide your plan of action. It saves wasting time wandering around aimlessly. Elaine Roberts had an insightful and entertaining couple of days. Simon Toyne read from his first book of a trilogy, Sanctus. Bethan Roberts read from My Policeman. Dorothy Koomson read from The Flavours of Love. They continued entertaining us with stories of how they became writers and where they find their inspiration. Dorothy believes her books fall into a new genre, which she may have invented, the emotional thriller. Though her books often have a crime in them, her stories are not about solving the crime, but about how the crime affects the characters around it. The Hove Book Festival had something for everyone with a Big Book Quiz, involving authors Lynn Truss, Tom Bale, Joanna Rees, Mark Barrowcliffe and Alexandra Hemingsley with Sarah Gorrell from BBC Sussex and Surrey radio asking the questions. The festival brought Stripy Horse to the seaside for 3 to 5 year olds, with award winning children’s authors Karen Wall and Jim Helmore reading from their first story, encouraging the children to discuss it. Saturday afternoon saw writers and readers alike fill the Hove Town Hall Banqueting Room, to listen to a series of “How To” talks. I attended all the Saturday afternoon talks for £12. Elly Griffiths, while entertaining, gave valuable insight into the way she works and how she came to have a forensic archaeologist as her main character. Her top tip was to send the manuscript to at least six agents at a time, tell them that’s what you are doing, and ask them to respond in a week, otherwise you’ll assume they are not interested. Apparently this worked for her, she had three agents wanting to see more within that week, but I have to say I’m not sure I’m brave enough to take that line. However, if you’ve done something similar, I’ll be interested to know whether it also worked for you. Lizzie Enfield and Araminta Hall talked to us about how to find our elusive writing voice. They advised to free write ten or twelve times in a month and assume no-one will read it, this will help find your own unique style of writing, your voice. They also suggested writing about an inanimate object but in the first person, so you become the object. Pour yourself into your writing as if no one will ever read it and you will produce some of your best work. The day and the festival ended with Eleanor Moran talking about writing for television and how you can put together a story for the small screen. This has been a very small resumé of the Hove Book Festival, but I’m already looking forward to next year’s, the tickets were excellent value. What struck me most was how open all the authors were to sharing their experiences and happy to answer any questions that came from the floor. They had respect for people already in the business, as well as those striving to be part of that world; they were all normal people like you and me. Dorothy should be pleased her brainchild was a success and as a budding writing I came away inspired to keep trying and never give up. The RoNAs – Like the Oscars only better! It was a sparkly evening in the middle of March! 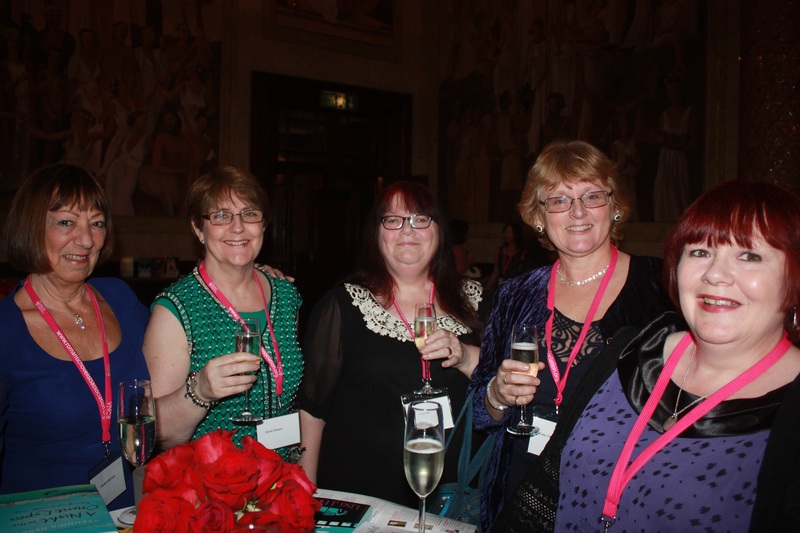 The Romantic Novelists’ Association certainly knows how to put on the glitz and this occasion was no exception. The atmosphere was electric and I defy anyone not to enjoy themselves in such friendly company. The bubbly reflected the mood of all those present. Katie Fforde hosted the event with ease and charm in lieu of the chair who was one of those short-listed and it was felt inappropriate on this occasion for her to ‘wear two hats’. The anticipation before the winners were announced was palpable but the camaraderie was tangible and confirmed to me – as if I needed it – what a wonderful bunch we writers are. We were lucky to have the delightful Darcey Bussell to make the presentations and Jane Wenham-Jones to act as link in her own inimitable style. The winner of the Romantic Novelist of the Year Award, the RNA’s highest accolade, was Veronica Henry with A Night on the Orient Express, and Helen Fielding was honoured with the Outstanding Achievement Award and delighted us with the story of her first submission – and still to be published book – to Mills & Boon which apparently ended with the line, and forgive me if I misquote but this was the gist… Doctor to nurse. It’s all right, it isn’t a snake. This is where I stop name dropping for fear of leaving anyone out, either recipients or indeed guests. Suffice it to say that the Gladstone Library was filled with the good and great of the writing world, with publishers, editors and agents mingling with writers across the romance spectrum. If I have any reservation about the evening it would be the lack of sufficient food. The canapes were beautifully presented but for an evening lasting from six to ten o’clock they were sadly few in number. As someone who could only have the vegetarian option I was disappointed, though there was little more for the others. I’m sure that many people would have come straight from work and would have been feeling the hunger long before the event was over. There was bubbly in the reception area and on the tables and I would like to suggest, if I may, that next time one drink is offered (as is the case with the Summer and Winter Parties) and the saving be expended on catering, with perhaps a paying bar from the beginning for those who feel the need. 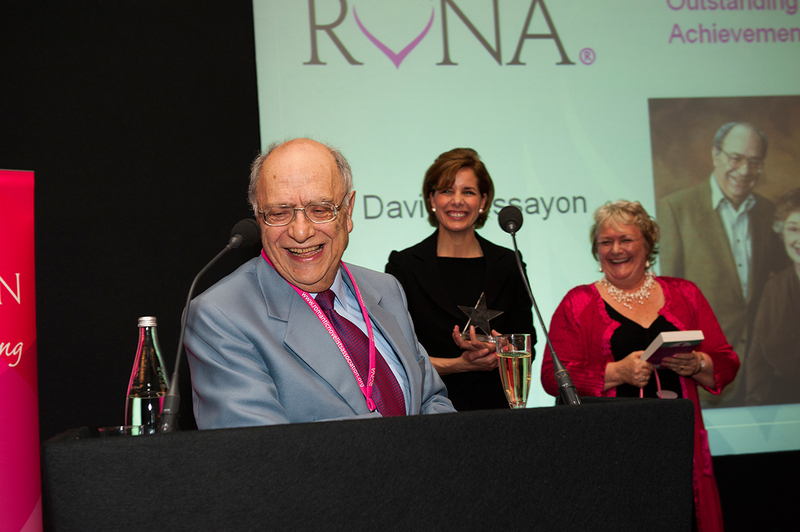 I began by talking about the sparkle of the evening but one thing that stood out as particularly shiny for me was the vision of the wonderful Dr David Hessayon, having just received an Outstanding Achievement Award, carrying his silver and pink RNA bag off the podium. My only regret is that I don’t have the photo to prove it. A lovely man and a priceless image. I’m sure Joan would have been as proud of him as he so obviously is of her. My thanks to the RNA for permission to use these wonderful photos. April: New month and five events! 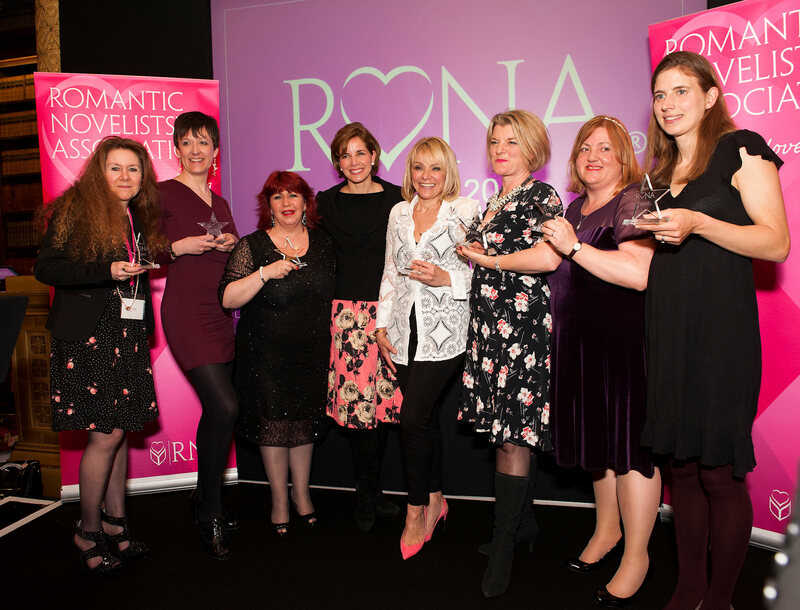 On 7th April Natalie Kleinman will share her impressions of the glittering Bubbly & Bites evening which took place in March to present the annual Romantic Novelists’ Association RoNA awards. 13th April finds Elaine Roberts reporting on the Hove Book Festival in its inaugural year. It should be interesting to find how they format the occasion and how it compares with other writer events. On 17th April Francesca Capaldi Burgess will be telling us about her visit to Earls Court. 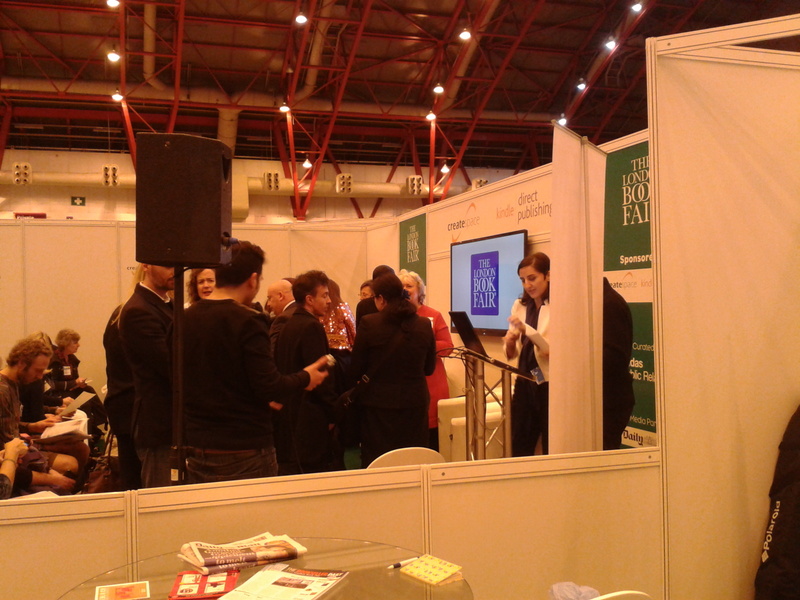 The London Book Fair is a huge event taking place over three days, and this will be the fifth year she has attended. Comfortable shoes are the order of the day. On 23rd April Elaine Everest will be talking about the Romantic Novelists’ Association Annual Conference. What new delegates can experience and how best to prepare for this busy weekend. 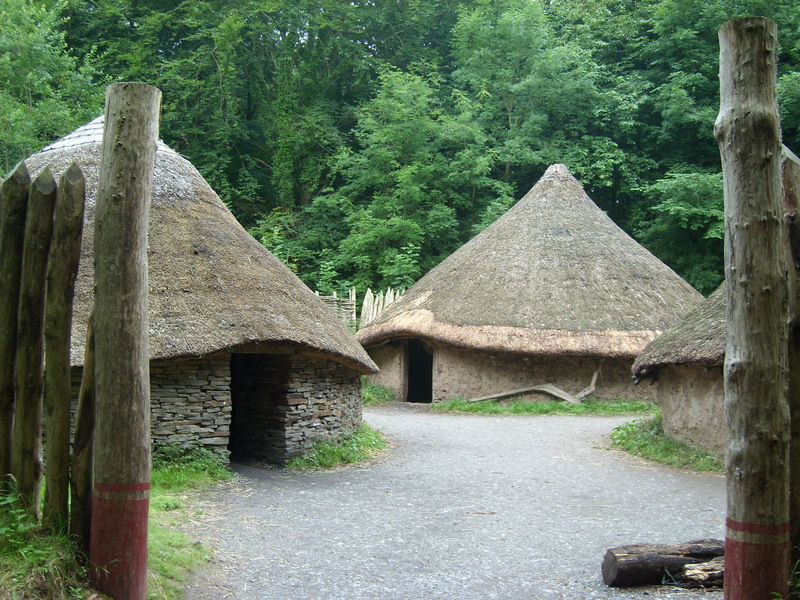 On 27th April Viv Hampshire will reminisce about her eleven years’ experience of the wonderful Writers’ Holiday at Caerleon. Friends made; lessons learned. Sadly last summer was the last time this annual event will be held in Caerleon, but worry not, fellow scribes. The venue may have changed but the ethos, I’m sure, will remain the same. Join us during April to share our observations on all of these events, and we hope you will give us feedback of your own experiences. It looks like being an interesting month on WriteMindsWritePlace.